If you’re heading to Sicily and want to make sure that your holiday is as perfect as it can be, then look no further than Des Etrangers Hotel and Spa. 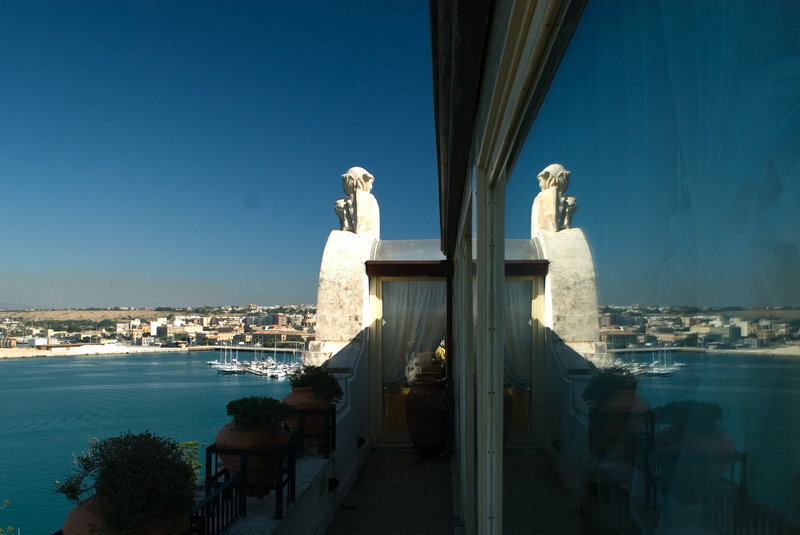 This stunning hotel dominates the harbour of Siracusa in Sicily, which can be found on the small island of Ortigia. Syracuse is one of the Mediterranean’s most beautiful cities, rich in history and architecture that reflects the diversity and cultural complexity of Sicily, dating as far back as the 8th century BC, when the Greek colonisation took place. The area features a stunning natural harbour, as well as many rivers and wetlands, offering up stunning views wherever you go. Ortigia is considered the historical town, so you’ll want to explore as much as possible and really take in the history of the area. You can also see the Ortigas Greek temples and Christian churches, as well as Baroque palaces across the island. Or, spend a day wandering the courtyards and alleys and discover the beauty yourself. For a day of relaxation, Des Etrangers Hotel & Spa certainly won’t disappoint. Why not treat yourself to a day at the spa, where you can enjoy the sauna, turkish bath and ice fall, as well as the pool and jacuzzi.There are also a number of treatments available if you really want to pamper yourself.Then, head back to your room, many of which boast balconies overlooking the sea, or go for a wander to see more of this Sicilian haven. To book, head to http://www.luxuryhotelsgroup.com/, or travel agents can book on GDS using the chain code LU.